It occurs to me there might be people reading my Blog who don’t follow me on Google Plus or Twitter. 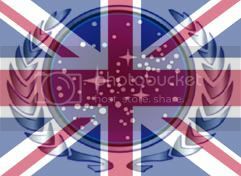 So I thought I’d just do a little post to say, please check out my Podcast, Fantastic Stories, where each week I’ll be introducing an hour of classic audio drama from the days before Television was popular. Head to the Podcast’s website at http://fantasticstoriespodcast.wordpress.com to find out more and for links to episodes and to subscribe. The weekend before last, HP decided to give up on the webOS system they’d acquired when they bought Palm last year. This decision meant that the only webOS device that had already been released by HP, the Touchpad tablet computer, was discontinued. In order to get rid of stock as quickly as possible, HP decided to let retailers sell the devices off for under 1/4 of the usual RRP in a so-called Firesale. A 9 inch tablet for £100 odd seems a pretty good deal so the Touchpad briefly became the most sought gadget in many countries with shops and online stores selling out within minutes of lowering the price. On Tuesday, my boss managed to get hold of 10 from one of our suppliers at work and they were quickly snapped up by colleagues, including me, and they arrived by courier the next day. So the question is, was the money I spent worth it, given the lack of app support and the chances of significant numbers of new apps for an operating system that is basically dead being slim? I’d have to say a resounding yes! If I had the money, I’d probably buy an iPad but I can’t afford that and the Touchpad is a pretty good alternative. The iPad is lighter, a bit faster, and has a great app catalogue but other than that, I can’t see any way it would be better for what I need it for than this (I say ‘this’ because I’m actually writing this review in the excellent WordPress app on my touchpad). Firstly, webOS is a great operating system for a tablet. The multitasking is much better than I’ve seen on Android or in my limited experience with iOS (I should point out at this point that I’ve never actually owned an iOS device just had a go on other peoples’). It just feels a bit more like a computer, which I like for something that I am using as an alternative to buying a netbook. In any app, I just click the main button and the app I’m using becomes a ‘card’ on the screen, like a window on a computer. These cards are arranged in ‘stacks’ of related cards on the screen (for example, the Edit Post card I’m currently typing in, gets stacked on top of the main screen of the WordPress app). You can swipe between different stacks to change what you’re doing and stack and un-stack cards and arrange them as you wish. To close a card you simply swipe it off the top screen. One of the major things I’ll be doing on this device is web browsing and the browser is the most fully functional I’ve seen on a mobile device. It seems to incorporate full flash and HTML5 support, I’ve not yet encountered a website that isn’t displayed properly. The only slight niggle is that unlike most mobile device browsers, when you pinch zoom, the text does not wrap around to fit to the width of your screen. Fortunately, on this screen I’ve yet to encounter any text that I couldn’t read without the need to zoom. The email app is really great. Quickly synced with my gmail account without issue. There is support for multiple accounts and it looks like it’ll auto setup for all the major webmail providers with just your email address and password. 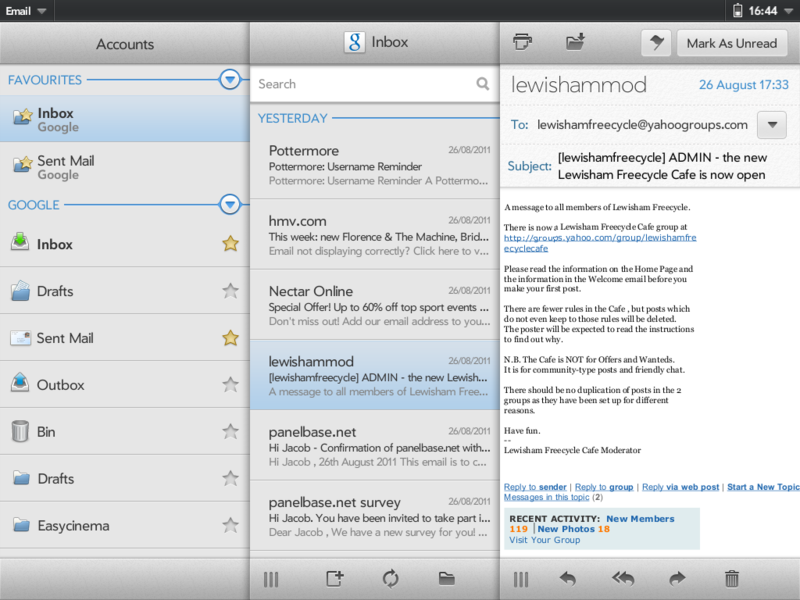 Basically, you’ve got three columns; folders, emails in selected folder and a preview of the selected email. One of the great things about a lot of webOS apps is the column customisation. It’s a simple one click to hide the folders column to give the email preview more space or to hide both columns and open the selected email in full screen. Simply click the star next to a folder in any of your mailboxes to add it to your favourites and keep it at the top of the folders column. The calendar is simple and easy to use, obviously stylistically inspired by Google calendar with which it syncs almost instantly. I should mention at this point that when you add an account it will ask you exactly what you would like to sync from it. 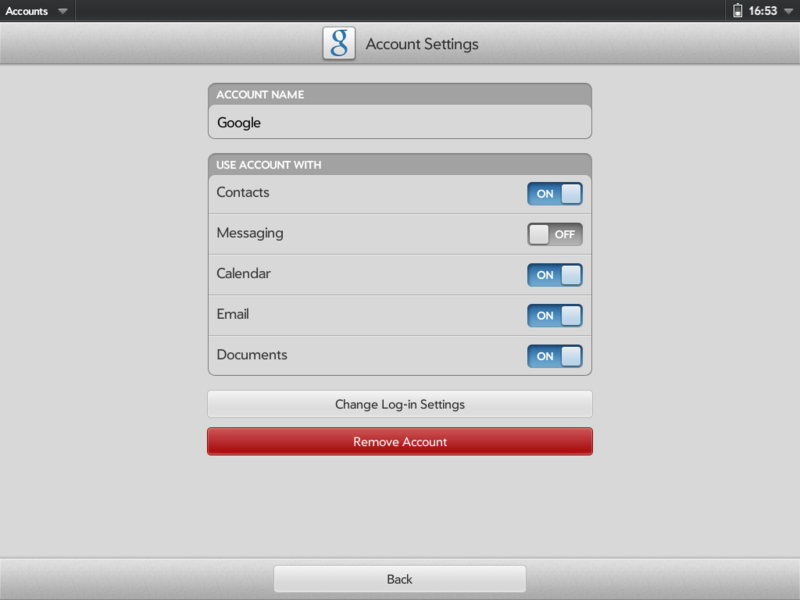 See the screenshot of an example sync screen for my google account. Finally, the photos and videos app. When you add the accounts, your photos from facebook, photobucket and Snapfish will sync to the device. I was impressed by the speed of this sync. Within a minute of adding my facebook account and asking it to sync photos I was browsing all of my facebook photos in the pictures and video app. As far as videos are concerned, it plays very nicely on the 1024×768 screen with a simple interface that allows you to switch between widescreen and 4:3 cropped modes for widescreen content. 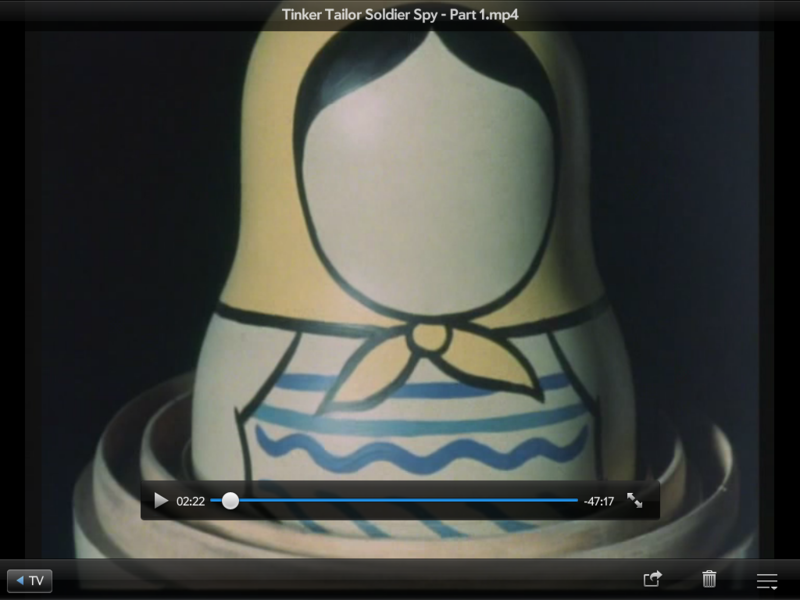 Format-wise, video playback is limited to mp4 files encoded with MPEG4, H.263 or H.264. The app will also remember your position in the last video watched while the device stays on so you can switch to other apps without having to find your place again when you come back. So the built in apps cover a great web browser, email app, calendar, video and music playback as well an MS Office document editor which are most of the things I’d use a tablet for but there’s one major thing missing. As most of you reading this will know, I’m a frequent user of Twitter so a good Twitter app is essential and there’s a good one in the App Catalogue named SpazHD. 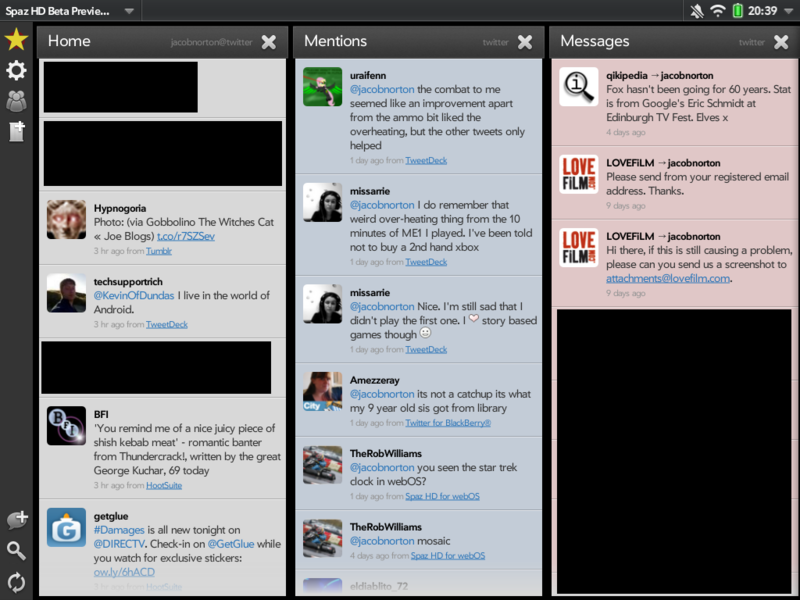 It uses a column system similar to the desktop version of TweetDeck. It has a few less features, but has all the essentials like URL shortening, image previewing, conversation view and more. Speaking of social networks, the Facebook app for touchpad is the best I’ve seen. There are a few other good apps in the Catalogue too. Mosaic is a good RSS reader and Sky News and the Guardian have decent news apps. AccuWeather is there for all your forecasting needs, and WordPress for your blogging. I’m sure there are a handful other good apps in there that I’m yet to find, but I’ve not spent too long looking. 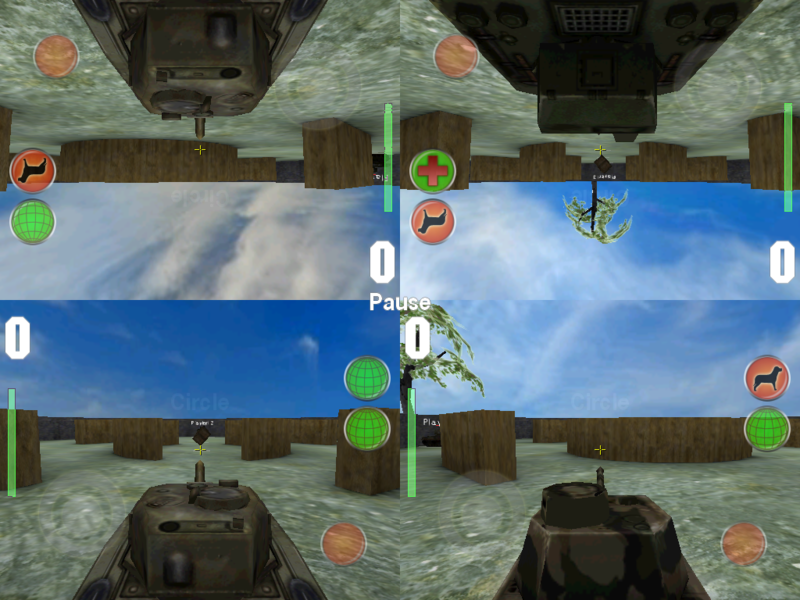 As for games, the free selection is pretty limited but it does have Angry Birds and a great little game called Tanked where you control a tank and battle other players either online or up to four player splitscreen on the same tablet. The splitscreen is a little ridiculous, but great fun. If you’re willing to pay a couple of quid, there are lots of other games available. So, it’s time to sum up. The touchpad really is a good device. 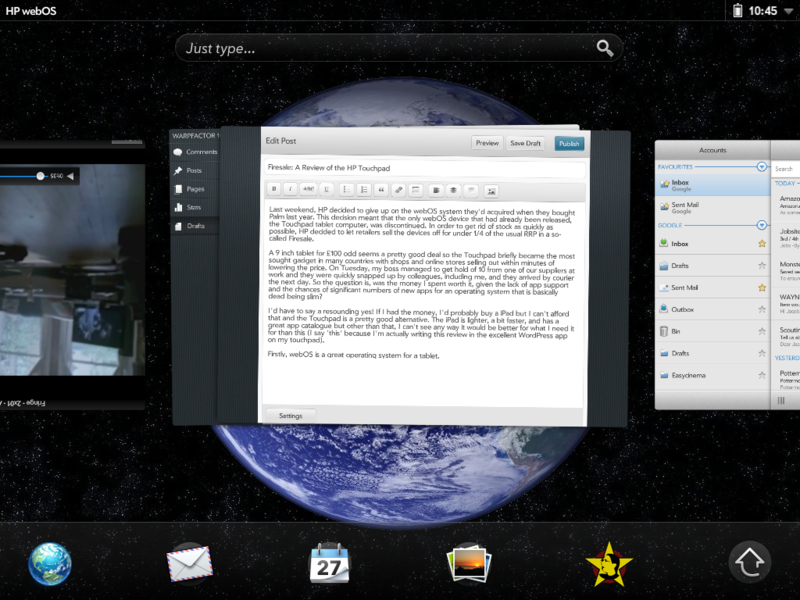 webOS is a great operating system, especially on a tablet. The tablet essentials are all there, plus a few good extras and a couple of good games. It is a little underpowered, freezing for a few seconds on occasion and it does have a limited app collection but the good web browser makes up for this in most cases. I’m glad I bought it and I’m sure I’ll get good use out of it. HP have announced that after the unexpected demand, they will be manufacturing another batch of touchpads. They’re expected to retail for about double the original firesale price, but at that they’ll still be less than half the price of an iPad and if, like me, you want a 9″ tablet but can’t justify the cost of an iPad, then I’d recommend trying to get hold of one of these when the next batch comes through, it’ll still be well worth it.